It's beginning to look a lot like Christmas! 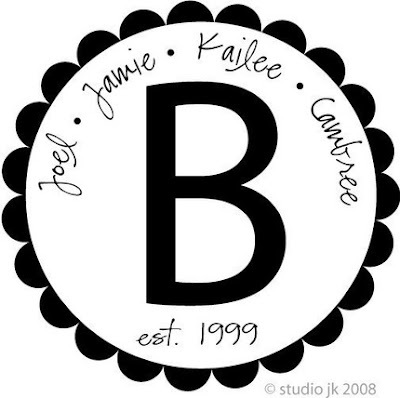 And I am so excited about ordering a few of my gifts from Studio JK Vinyl! I have fallen in love with vinyl! (Have you tried it?) It's perfect because it looks like it's painted on the wall, but it's perfect and crisp and it takes about 5 minutes to put up. I have a few sayings in my house: Always kiss me goodnight above our bedroom door, and Home is where your story begins above our big window in our living room. I won't tell you how much these cost...but, I will tell you how excited I was to find Jamie's blog and etsy store on the Tip Junkie site! Her prices are great!!! I sound like a commercial don't I? I just ordered my friend Jennifer this for her birthday (It's going to be a little late, but she didn't have a baby name until last week!) Isn't it cute? I ordered these for Landree's teachers. Jodee gave me the idea from her recent room redo for her little girl. She used buckets from Hobby Lobby and added vinyl letters to them. They look like Pottery Barn!!! 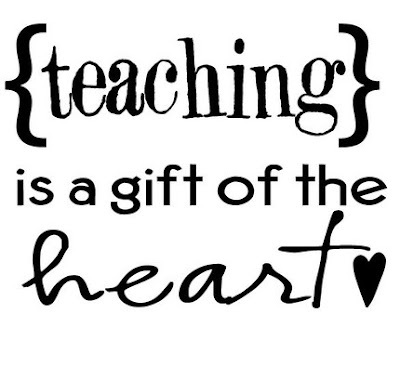 I am going to put this onto buckets for Mrs. Renee and Mrs. Linda and fill them with goodies! She also has a personalized teacher design-I just really liked this design. 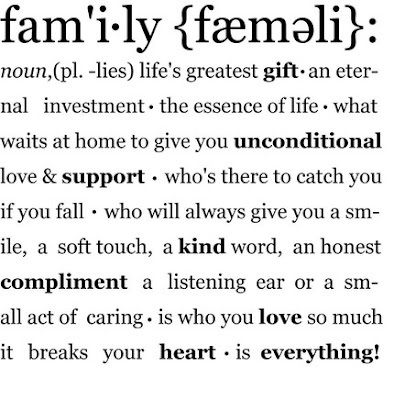 I love this family definition! I think it could be perfect in so many places! Look at this Christmas vinyl? So cute!!! 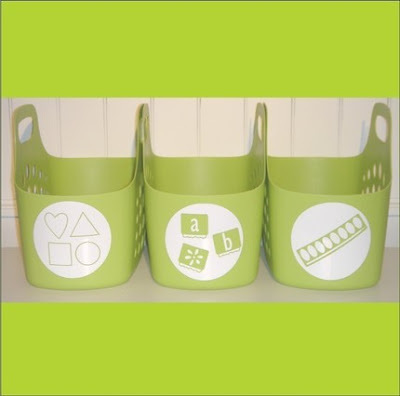 And these vinyl labels to help you stay organized, you get to choose the labels you need. Jamie does giveaways on her blog every Friday. Her store button is in my sidebar under shopping. 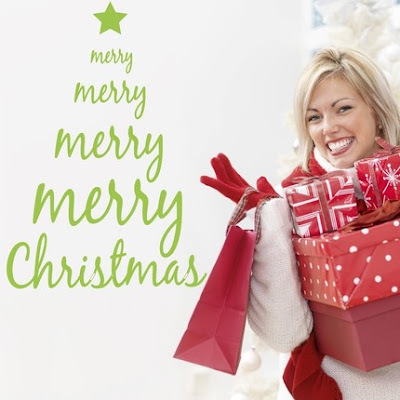 I have been coming across so many cute things online and great gift ideas. I'll be working on a favorites things/gift ideas post soon! How about you? Have you found anything great or new you'd like to share? Thank you so much for posting this Etsy site. I must place an order! Her stuff is soooo cute and reasonably priced too! I love anything monogrammed! I'm so IN LOVE with vinyl lettering!!! It is the greatest invention EVER! Love all of these so much! Thanks for letting me know about them. Love your blog!